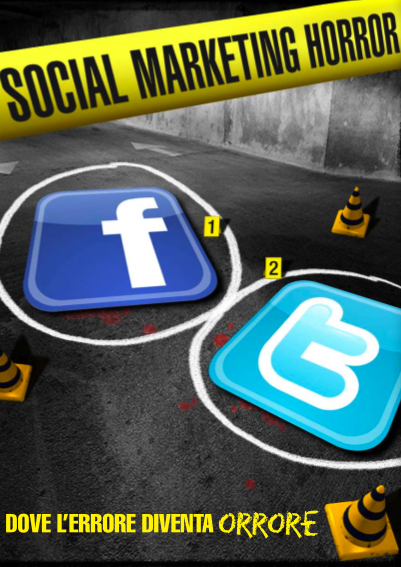 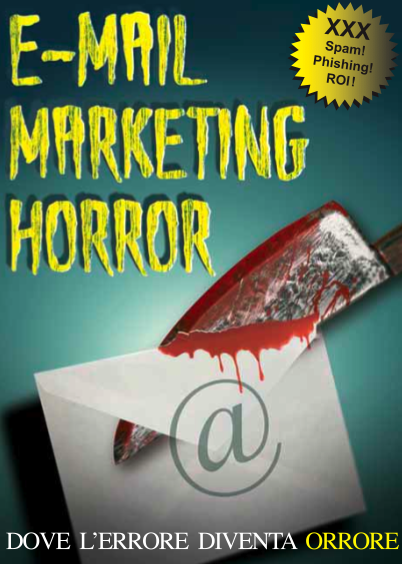 horror | oh my marketing! 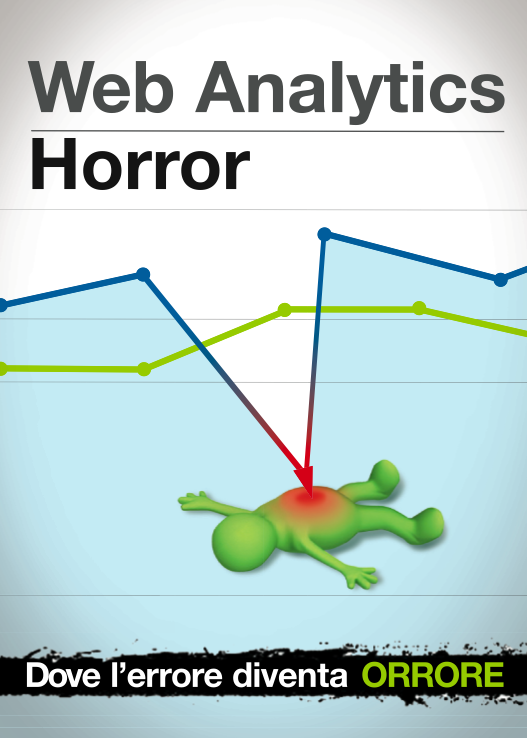 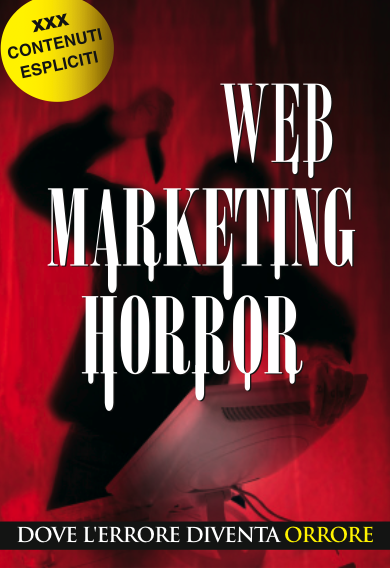 Gli ebook gratuiti di Web Marketing Garden, scritti con Roberto Ghislandi: puro marketing horror. 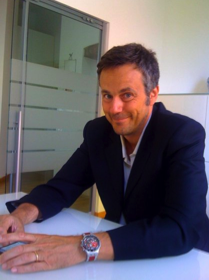 (Non per product manager impressionabili).